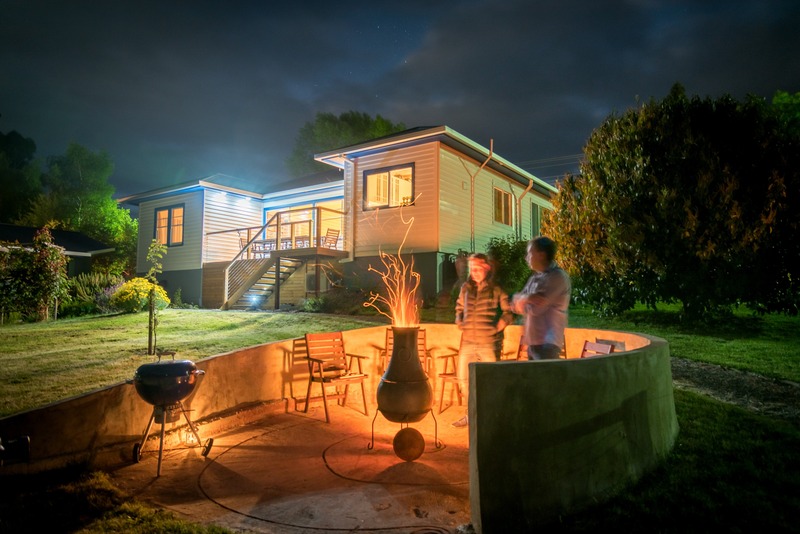 Gold medalist in the 2018 Tasmanian Tourism Awards and silver in 2017, we are a 4.5 star hosted country house set on acreage in the centre of Dover, a pretty fishing village on Port Esperance Bay. Offering three en-suite guest rooms with king, queen or twin beds, television, DVD player, tea and coffee making facilities and a mini-bar stocked with snacks, fine local wines, ciders and beers. The house has been modernised in consideration of less able travellers and is wheelchair friendly without any steps. Guests with electric vehicles can re-charge at no additional cost. Relax in our sunroom enjoying afternoon tea or a glass of bubbles on the deck whilst taking in the splendid view of Reeves Hill and our meandering sheep and curious chickens or warm yourself by our outdoor fire pit and contemplate the wonder of the night sky. 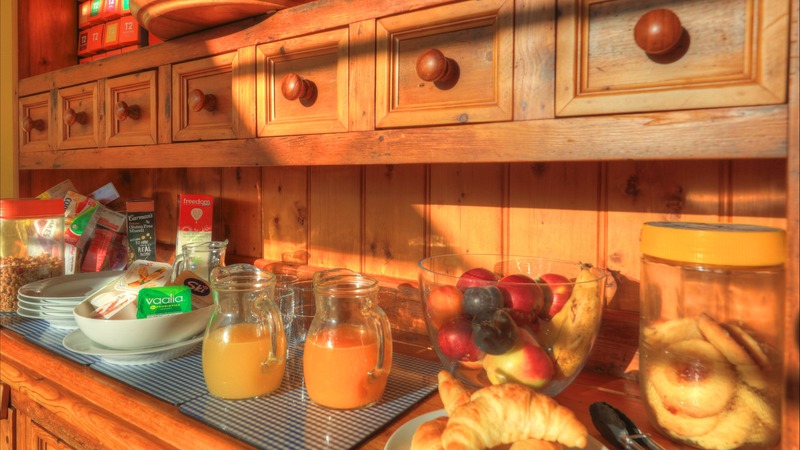 A continental breakfast along with hot breakfast cooked to order is included with many ingredients sourced locally or grown or produced on the property.